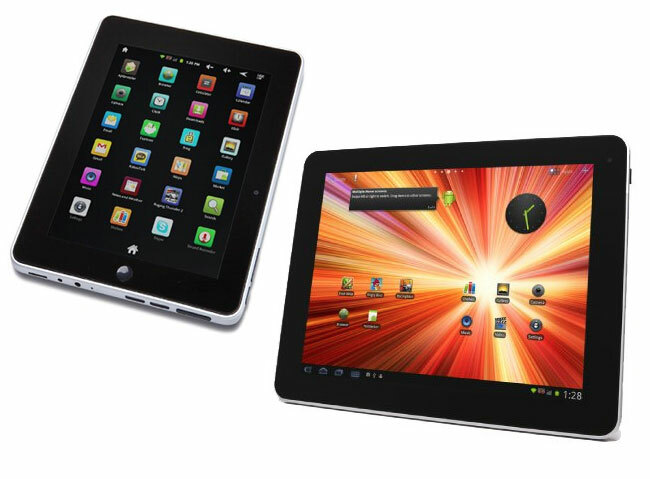 Chinon has this week launched a pair of new low cost Android tablets, that start at just $160. The new Swift 7 and Swift 10 Android tablets are equipped with ARM Cortex A8 1.2GHz processors, with screen resolutions of 800 x 600 on the 7 inch tablet and 1024 x 768 on the 10 inch tablet. Both Chinon Swift 7 and Swift 10 Android tablets run Android 2.3 out of the box, and are priced at $159.99 for the Swift 7, while the Swift 10 is a little more at $279.99.